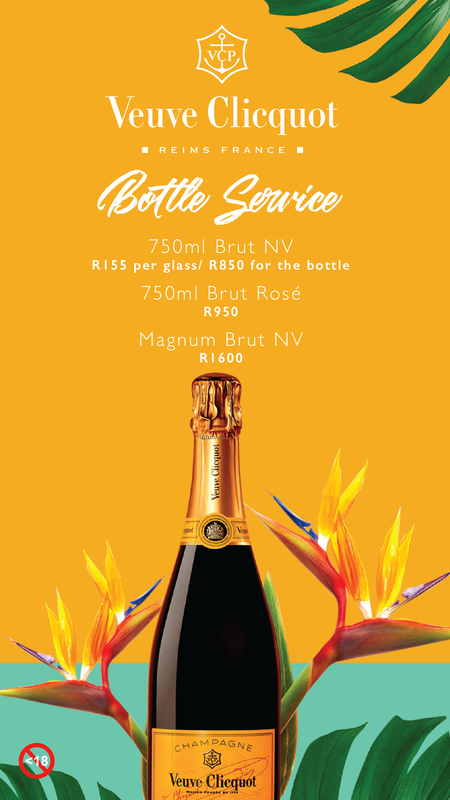 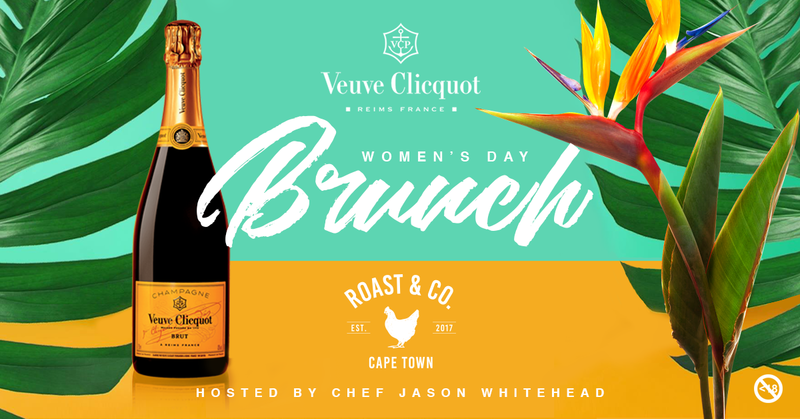 Come and join Roast & Co as they celebrate Women’s Day in style with the very first of a series of four brunches with Veuve Clicquot. 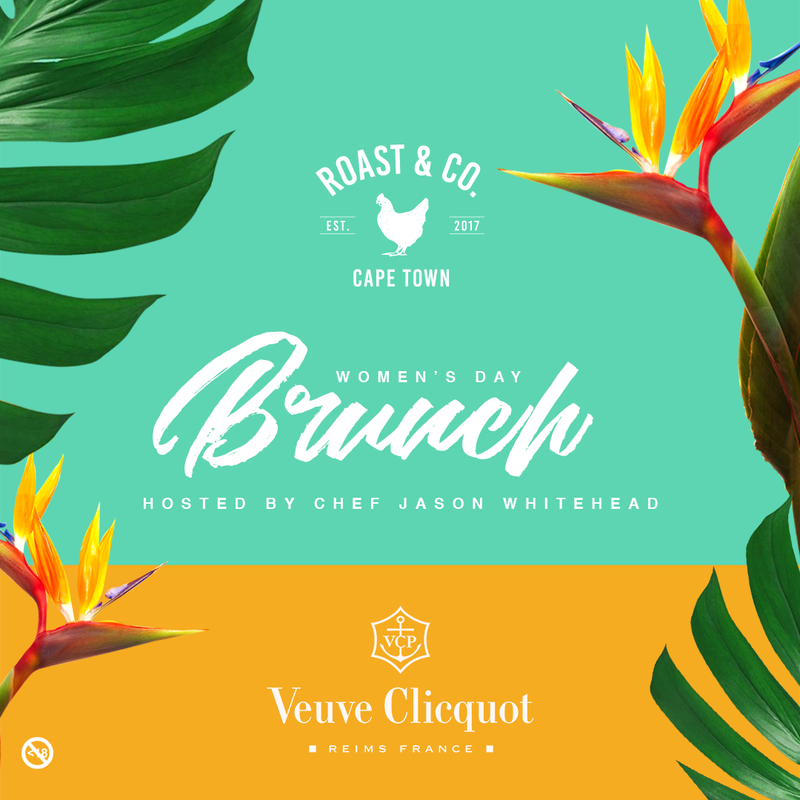 For the launch, they’ll be throwing down in the Roast & Co courtyard with an exclusive, perfectly crafted menu by celebrity Chef Jason Whitehead accompanied by tunes by Anthea and Minx. 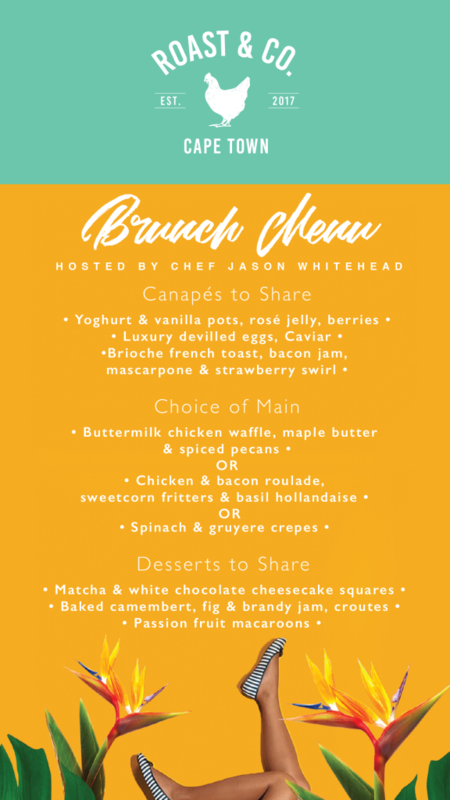 R275 for 3 course brunch menu includes: Glass of Veuve Clicquot on arrival, followed by sharing starters, choice of plated main course and lastly, a sharing dessert.